Sourcing only the highest quality, fresh, local ingredients, the menu is a cool combination of traditional dishes with authentic Kefalonian flavours. The extensive menu offers modern, fresh and healthy cuisine with traditional Kefalonian touches – something for every appetite, plus an impressive wine list boasting a selection of local kefalonian wines. 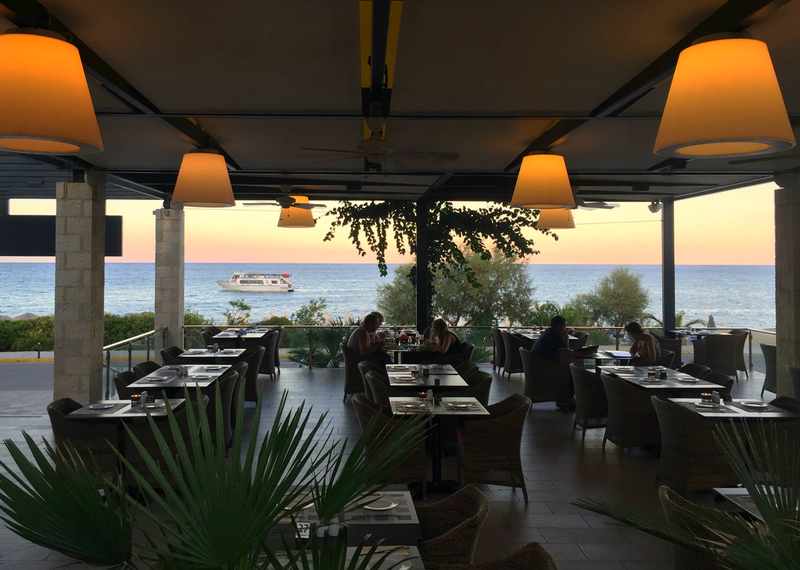 Where's the best place to get a dinner in Skala Kefalonia? 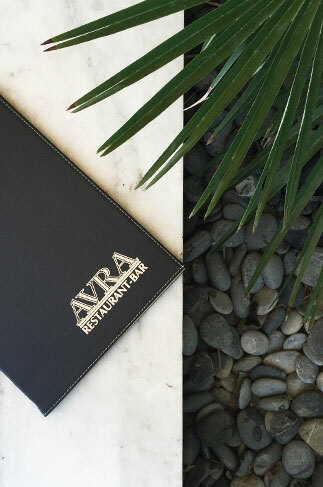 Avra Restaurant - Bar offers a wide variety of food and drink options for hotel guests and their friends. Explore artistry and flavors of mediterranean cuisine or enjoy your favourite cocktail in our bar. Avra Restaurant offers you a breathtaking view of the Ionian Sea. You can start your day with a delicious breakfast. Enjoy a greek salad with traditional Kefalonian delights for lunch and a romantic Mediterranean dinner by the sea. Monday - Sunday +30 26710 83563 or use the form MAKE RESERVATION Your reservation will be kept for 30 minutes from your booking time after that space will be released. We ate somewhere different every night whilst staying in Scala, there is a great choice of restaurants but we thought that the Avra was one of the best. The restaurant is very comfortable and spacious with a great choice on the menu and very good service. The setting is lovely just across from the sea front, we returned for lunch on the day that we left Skala and thoroughly enjoyed our last couple of hours with a very nice meal in a very relaxing atmosphere with a great view of the beach and water sports. The chocolate souffle served with ice cream is absolutely delicious and the prices are pretty reasonable. Well worth a visit. Ignore top comment my husband and I have been coming here twice a year for 7 years and it is probably our favourite restaurant and cocktail bar. Food is excellent the staff so attentive and we consider them personal friends.If nothing grabs you on the menu they will bend over backwards to cook whatever you would like.If unhappy with anything talk to the staff they do want you to be satisfied. 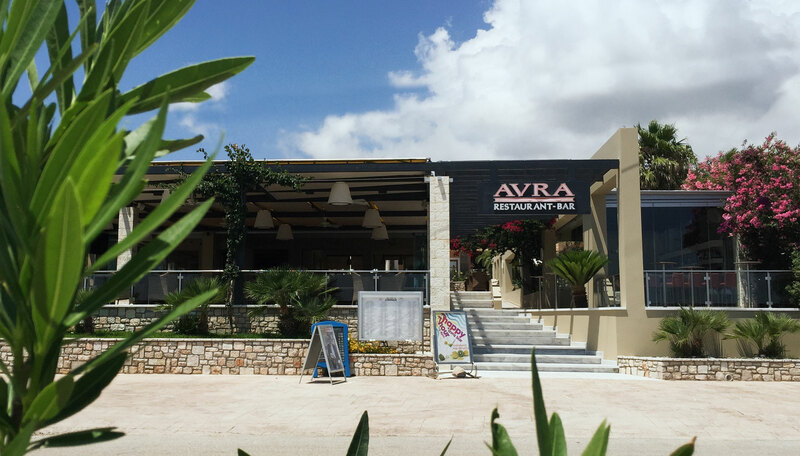 © 2015-2017 AVRA RESTAURANT BAR. ALL RIGHTS RESERVED.